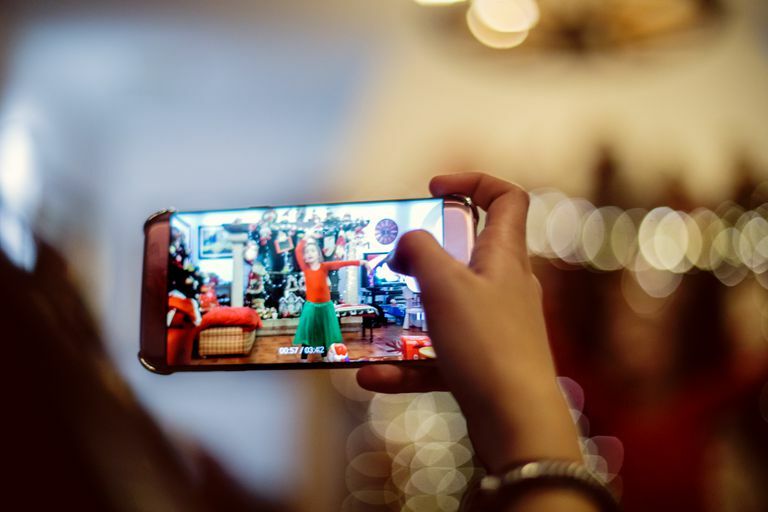 A major part of the Facebook experience is watching videos in your feed, some prerecorded and others streamed in real-time via Facebook Live. By following the steps below you can save Facebook videos to your hard drive, smartphone or tablet and view them offline any time you wish. You can also download videos that you yourself posted to Facebook. This can come in handy if you accidentally deleted or lost the original video file. Hover the mouse cursor over the More link, located in the header on your main Facebook profile page in the same row as the Friends and Photos options. When the drop-down menu appears, click on Videos. Located in the Videos module should be a section labeled Your Videos, containing each one that you've uploaded to Facebook in the past. Place your mouse cursor over the video that you wish to save locally. A small icon that looks like a pencil should appear in the upper right-hand corner of the video's thumbnail image. When clicked upon, a drop-down menu will be displayed. Choose either Download SD or Download HD from this menu to retrieve the video as an MP4, with the option chosen dictating whether the file will be in standard-definition or high-definition (if available) resolution. Saving videos from Facebook is possible on Android and iOS smartphones and tablets as well. The steps to retrieve these files are much different than on a computer, however. Friendly for Facebook, available for free in the App Store and Google Play, adds a bunch of new features to the FB experience–one being the ability to save videos to your phone or tablet. The Friendly app will allow you to download any videos, not just the ones you've posted. After locating the video that you wish to save to your Android device, tap on its play button. As the video begins to play, a button labeled Download will appear in the lower right-hand corner of the screen. Select this button to save the video to your Android multimedia gallery. You'll be prompted to grant Friendly access to your photos, media, and files, a necessary action if you wish to complete the download. This should work no matter who made your Android phone: Samsung, Google, HTC, etc. Friendly places a custom button to the right of Share whenever a Facebook post contains a video. This button, represented by a cloud with a down arrow in the foreground, presents a menu with several options when tapped. To save the video as a local file on your device, select Download Video to Camera Roll. You'll need to grant Friendly access to your photo library to complete the download process. Want to Save Photos from Instagram? It's Possible! How Do You Delete Unwanted Facebook Photos?